A moment heavily anticipated by sim-racers and fans has finally arrived. 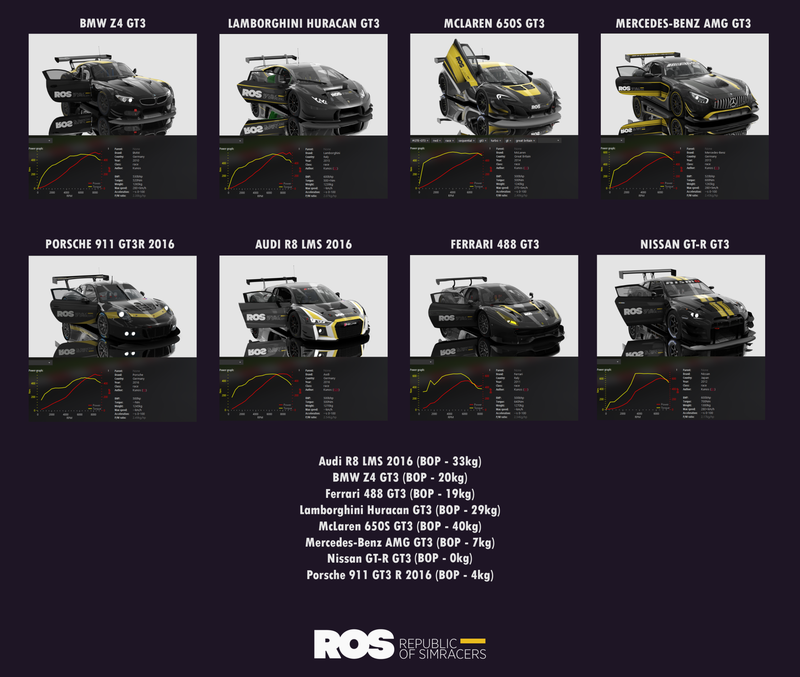 After the Porsche Cup and Lamborghini Super Trofeo we would like to present ROS' largest season. You can find all the information concerning the season here. 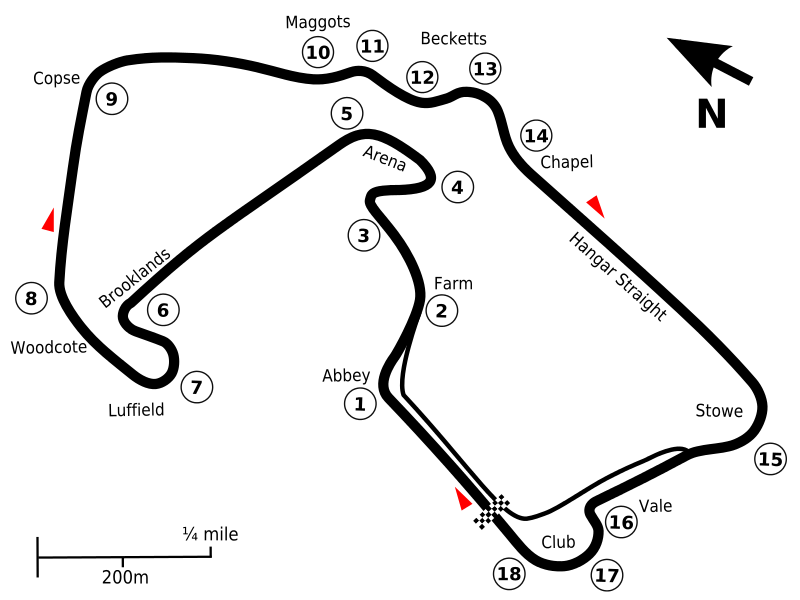 In this season Silverstone imposes a challenge for drivers. It is one of the oldest racing tracks, not only in Europe but also in the world. 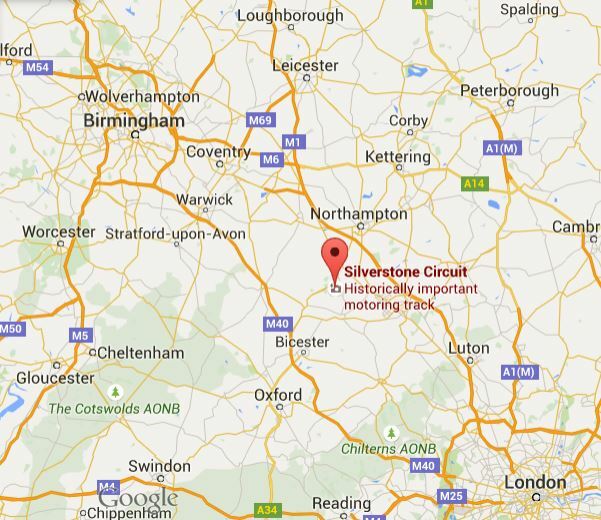 It is not then surprising that many drivers have hailed Silverstone as 'a true legend'. 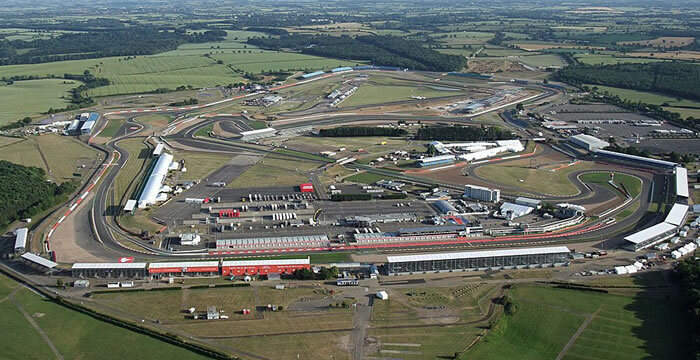 The circuit is located 53km north-east of Oxford near the small town of Silverstone which lies at the border of 2 counties Northamptonshire and Buckingshire, which are positioned near the capital city of London.